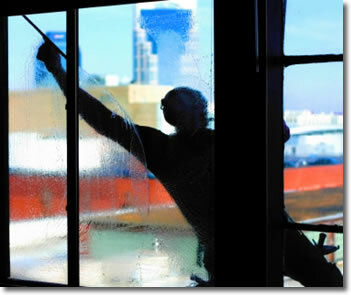 Since it´s formation in 1986 B Bright Cleaning Associates Ltd has grown largely by recommendation from existing clients. We have a strong client base in London, Essex, East Anglia and throughout the Southeast. In 2013 Dustbusters become part of B Bright Cleaning Associates Ltd. We have our offices in Romford, Uxbridge and Ipswich. Design Copyright © 2019 Website Designed and Maintained by Advance Website Solutions.